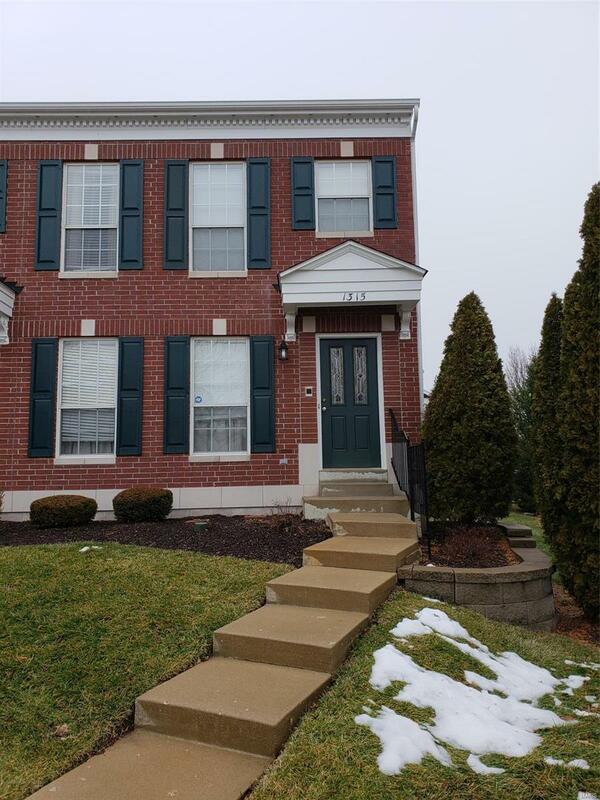 Fantastic opportunity for condo living in the heart of Ellisville! Located in the Rockwood School District, right by Manchester and Clarkson, in the elegant Estates at Parkview subdivision. Eat-in kitchen, walk-in closets, an attached one-car garage (with additional off-street parking), private patio, master suite, and 2nd floor laundry - no more lugging clothes up and down the stairs! Bonus room on the third floor, great for a home office. Don't miss out on this great find at an incredible price!